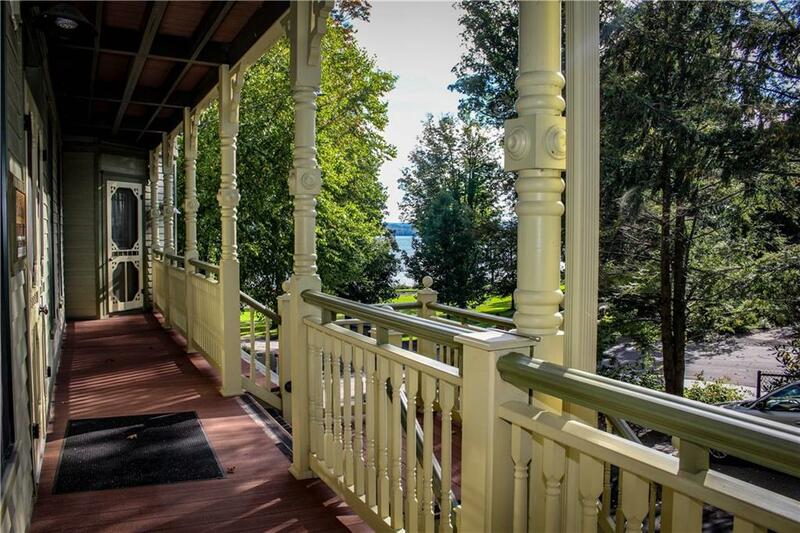 Looking for a perfect location in Chautauqua Institution? 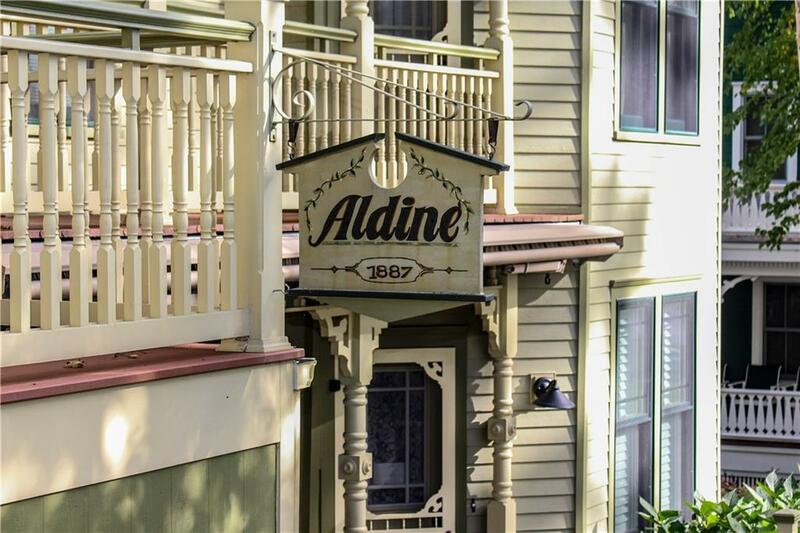 Look no further than this newly remodeled and fully furnished unit in the Aldine. 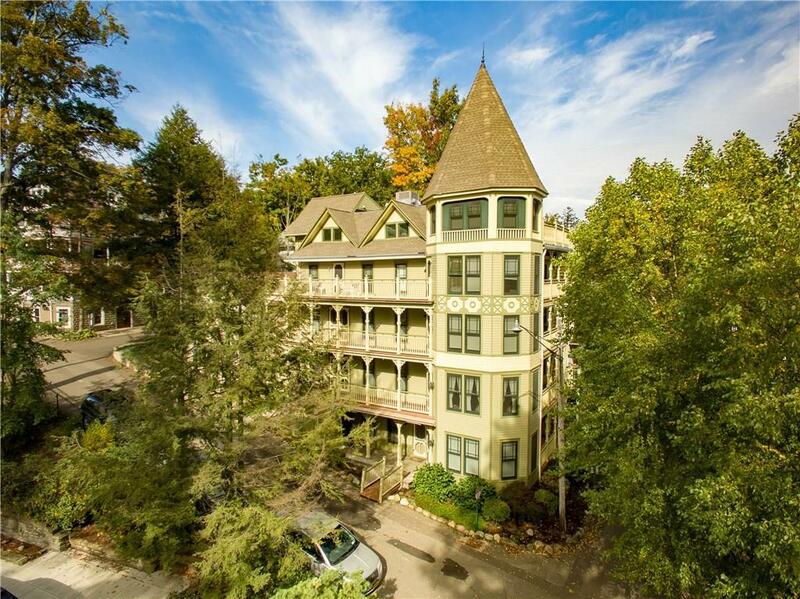 Just steps from the amphitheater, close to all the conveniences and lake views from the balcony! Professionally designed interior. Nice layout. Plenty of storage. New hardwood and tile floors. 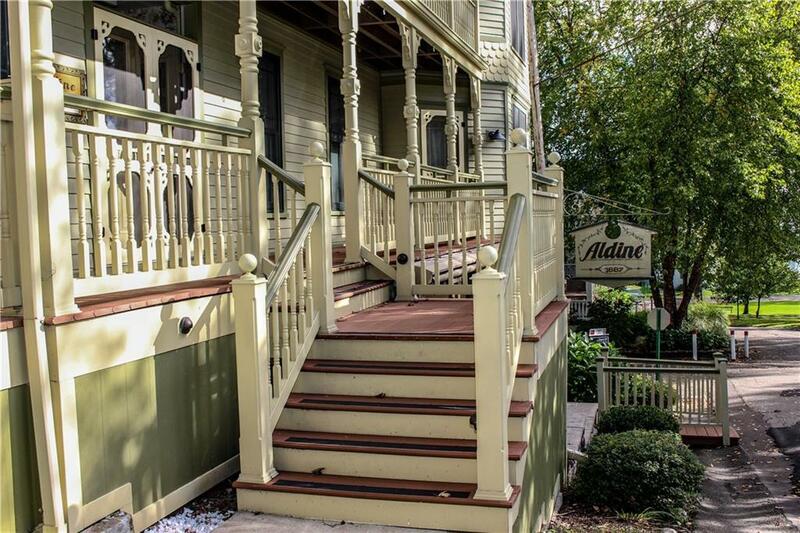 Nice little apartment in a superb historic building with a great rental history! Come and take a look for yourself!